Unlike some management platforms, Salesforce houses a very in-depth suite of business tools for all types of organizations across the globe. A CRM hub for external relations, and a marketing cloud for internal projects are just two major functions of the platform; both of which we use everyday at Sport Ngin for our marketing and sales activities. 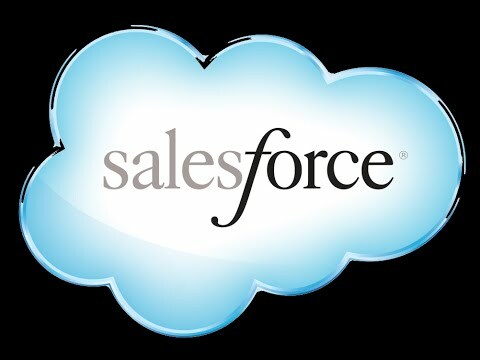 The software is beneficial for the day-to-day work flow of many customers; however, because of the multifaceted nature of Salesforce, the cost can sometimes become steep for non-profits or smaller-budget orgs. Thankfully, Salesforce places strong value on company philanthropy and has provided an opportunity to use the platform free of charge. By applying online, you can take part in the ‘Power of Us Program’. This program will give you 10 free Enterprise Edition subscriptions, as well as deep discounts on other features Salesforce has to offer. What comes with an Enterprise Edition subscription? Get the details here. In order to apply for the Power of Us Program you will first need to sign-up for a free 30 day trial with the Salesforce non-profit subscription. Once your signup is complete, you can immediately apply for the program by following each of these steps. 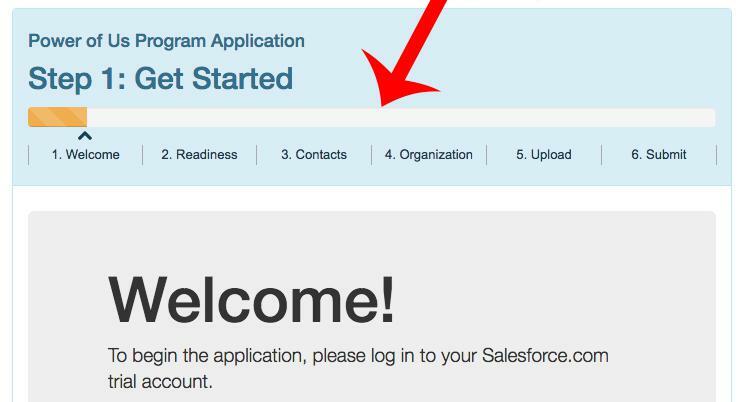 If accepted, you will receive confirmation from Salesforce via email. 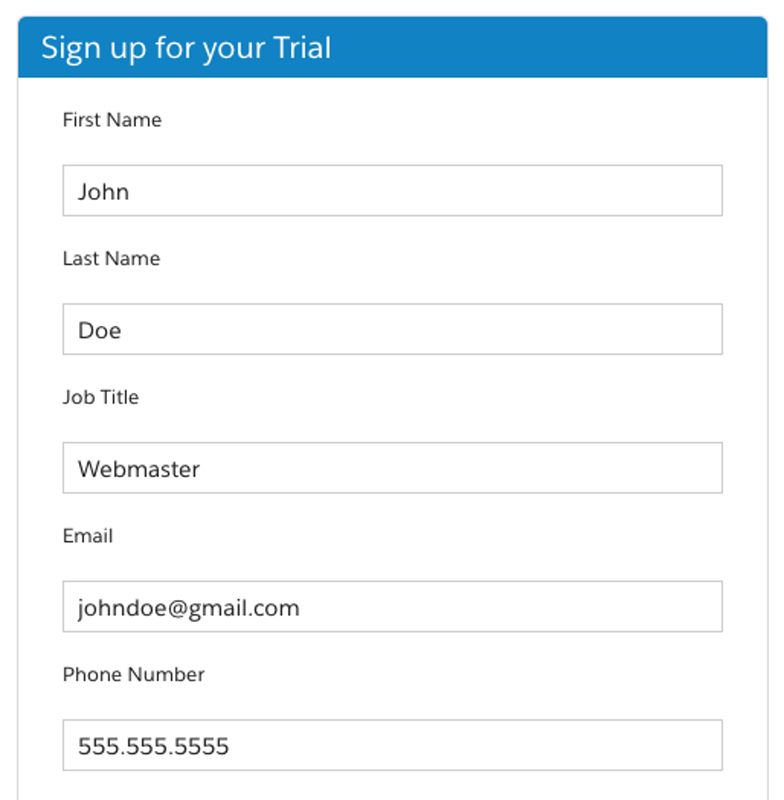 After your application is accepted by Salesforce, 10 users can gain access to the free Enterprise Edition. Spend time maneuvering the platform to see how your org will benefit most. 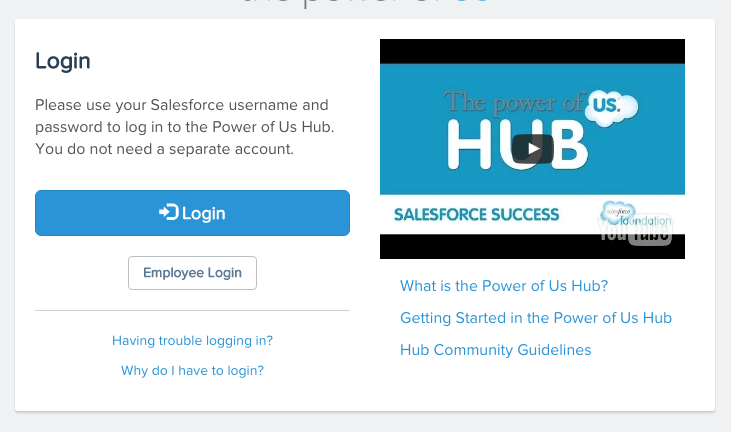 Take advantage of the Power of Us Hub - a community resource for all program users that offers up tutorials, and insider info about succeeding on the platform. 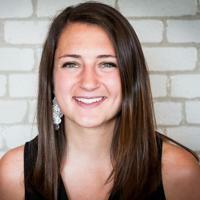 Want to learn more about Sport Ngin features that help you keep organized? Click here to speak with a representative. To read the 'Power of Us Program' success stories click here.